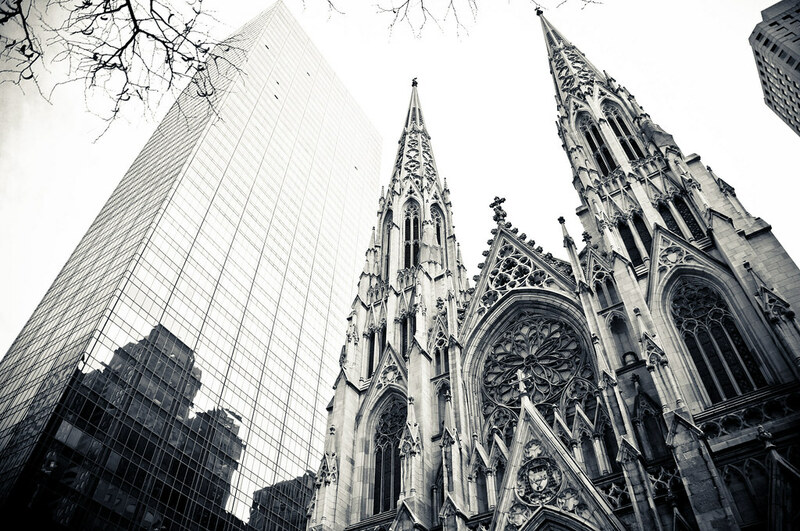 On the feast day of St Patrick, Archbishop of New York Timothy Cardinal Dolan announced the official launch of a project to restore the historic St Patrick Cathedral in New York City. You can hear audio of the announcement and an unveiling of a sample of the cleaning (see below) via the archdiocese website. And of course you can donate to the effort here.